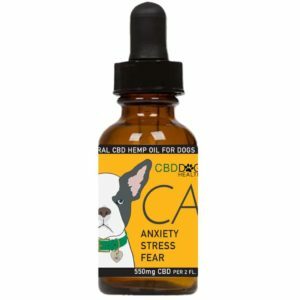 If you have given your pet CBD products and found yourself unsure if it is working, or how long it takes to work, you are not alone. In fact, although many dogs show changes right away, some dogs take a bit longer to feel the effects of CBD because endocannabinoid receptors are unique in each dog. Just like every human has a different reaction to different medications, so do our pets. 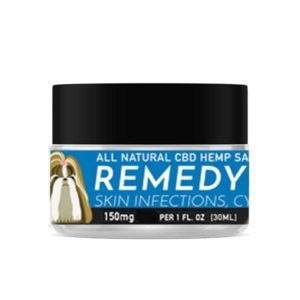 If you have questions about how to safely use CBD, please visit this FAQ page. To learn more about CBD Dog Health products, visit www.cbddoghealth.com.